By David Hansen. 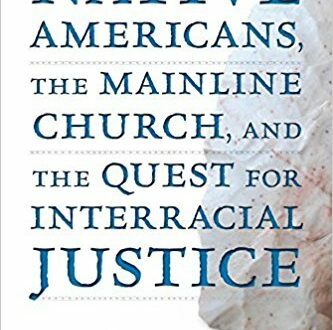 Asserts the longest war in human history is the one Anglo-Christians have waged on Native Americans and lays out the church’s role in helping America heal its bleeding wounds of systemic oppression. Learn more.